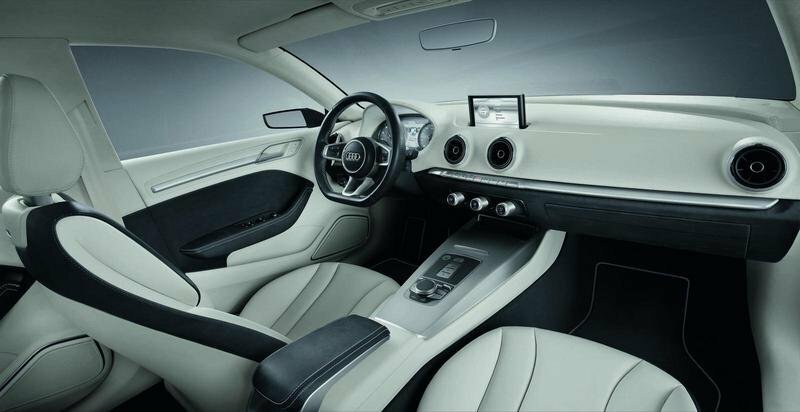 Audi has officially lifted the covers off of an attractive technological concept car based on the coming generation of the Audi A3 at the 81st International Geneva Motor Show. 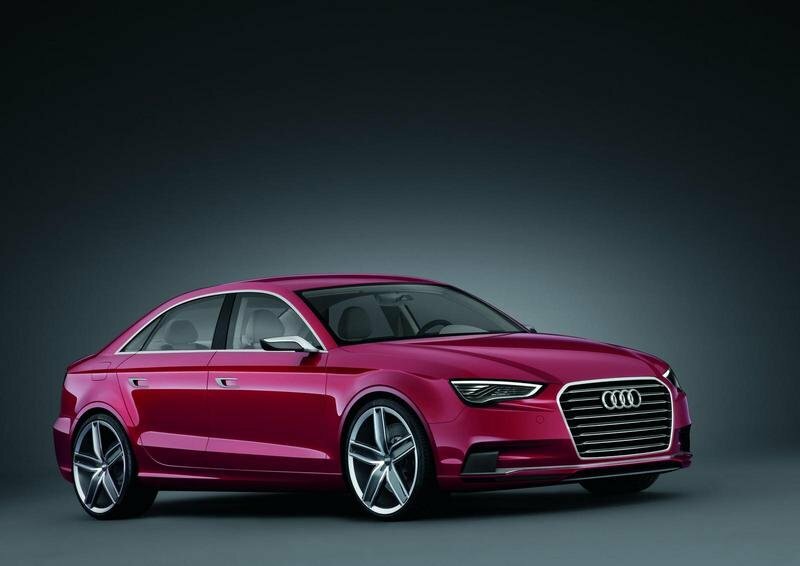 The four-seater notchback sedan offers a glimpse of the future expansion of the A3 family. Given that the company is undergoing a design upheaval with some of their newer models, the Audi A3 Concept is the latest example of what a sporty and elegant design will look like when you combine it with the brand’s state-of-the-art technological capabilities. The A3 Concept’s design is every bit as good as advertised, thanks to a design that emphasizes an aggressive front fascia with the brand’s iconic grille. The company’s latest LED technology, gives off a look that’s both sporty and elegant at the same time - qualities that have been a hallmark for Audi and it’s A3 line of vehicles. 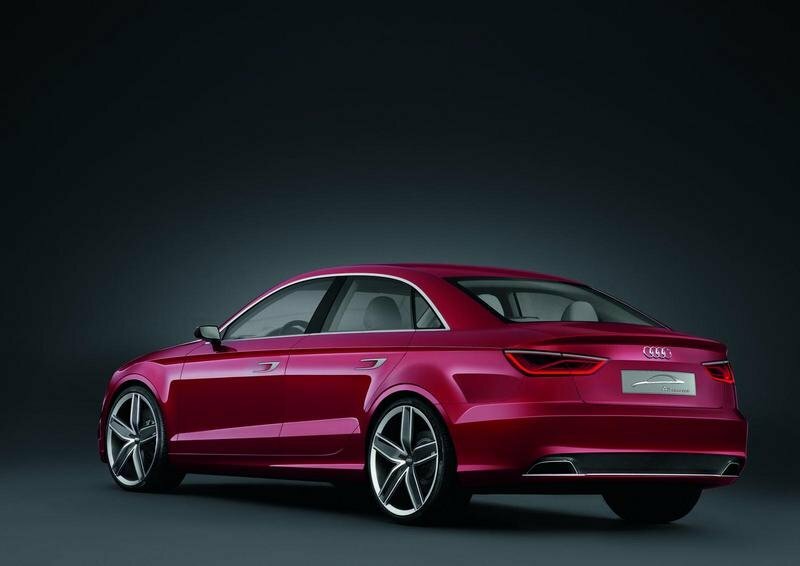 Details on the Audi A3 Concept after the jump. Measuring 4.44 meters long, 1.84 meters wide, and 1.39 meters high, the Audi A3 Concept is a sleek and dynamic embodiment of what the future holds for the German automaker. Sporty yet elegant at the same time, the A3 features plenty of eye-catching digs that underscores the whole marvelous aesthetic look. 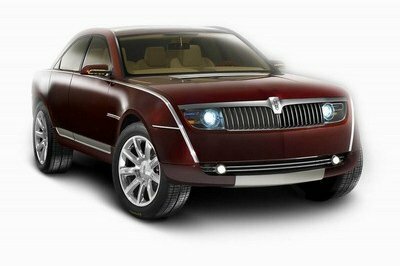 The car’s single-frame grille is made of carbon-fiber-reinforced plastic with transversely mounted, three-dimensional aluminum louvres, giving the concept a lot more width and substance. The A3’s LED headlights come with beveled upper corners and are now broader with a line underneath giving off the look that they are suspended on air. The concept’s front spoiler, which has its own splitter, also gets a full-length CFRP air intake just above it and framed by a metal clasp. The A3 also has flared fenders with two prominently elaborated lines that accentuate the line just under the window edge and the line above the sills, giving off a powerful and harmonious look that signifies that unmistakable Audi aura. Other items, including the side mirrors, are made of aluminum and the same CFRP product that is found all over the car. The door handles come with brushed-aluminum clasps that power-extend when the driver touches them. The A3’s interior is spacious enough to give the driver and passengers enough room for maneuverability, thanks to a wheelbase that measures 2.63 meters, which is right up on top in the premium compact segment. The vehicle’s center console has four round air vents that can be adjusted by simply pulling and pushing on the center axis. On the center console, you’ll also find the A/C system and the control panel for the car’s MMI multimedia system. Among the items you can find here include the MMI touch pad, which makes an already quick operation even more intuitive. This particular technology will eventually end up as part of the brand’s future production models. The three-spoke steering wheel also performs a variety of functions while the items displayed behind it include two analog dial instruments with black dials and red needles that are accentuated by kidney-shaped displays. Between the two large round dials is an eight-inch display that features a driver information system, which is user-programmable depending on the whims of the driver. Another important feature of the A3 Concept is a UMTS model that provides full access to the Internet. With this WLAN hotspot, passengers can make good use of the travel time by going online through whatever devices they may have, including iPads, which incidentally have holders on the back of the car’s front seat backrests. The four-seater notchback A3 Concept is powered by a 2.5-liter five-cylinder engine that combines both FSI gasoline direction injection with new turbocharging technology to produce 408 horsepower and 369 lb/ft of torque mated to a seven-speed S tronic transmission. These numbers translate to a 0-62 mph time of just four seconds with an electronically-limited top speed of 155 mph. 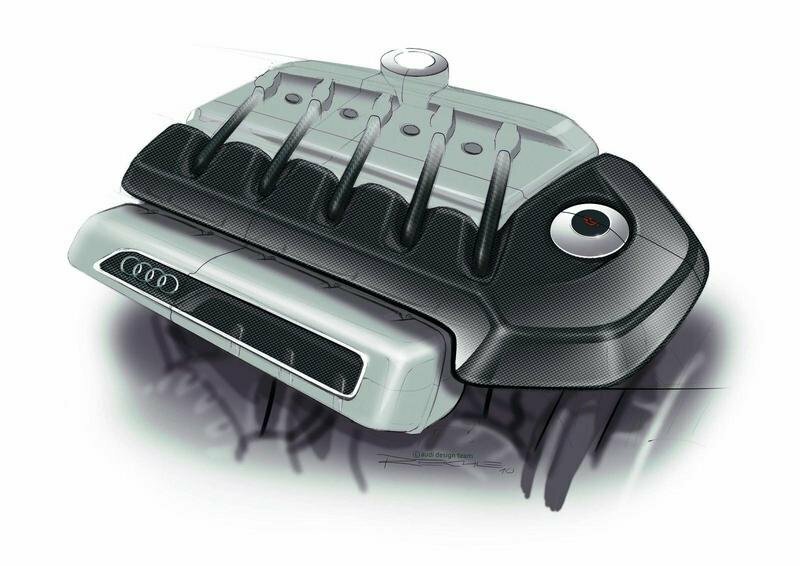 Concepts don’t come with price tags so it wasn’t surprising to find out that the A3 Concept didn’t have one. On that note, the current generation A3 sells for somewhere around $30,000. 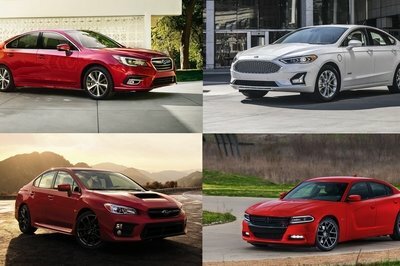 However, those versions don’t have an engine that delivers over 400 horsepower so the price for this car, or at least the production version of it, could end up being somewhere well north of $30 grand. If and when this A3 Concept hits the production block, a lot of other models will be lined-up to compete against it, including the BMW 3-Series and the Mercedes C-Class. While full specs on the next-generation 3-Series are still in the dark, the current generation 3-Series does offer a plethora of powertrains, one of which - the 4.0-liter V8 variant that produces 414 horsepower and 295 lb/ft of torque - can offer the new A3 a serious run for its money. Meanwhile, the Mercedes C-Class is no lightweight either. Already regarded as the most ’luxurious’ of the three brands thanks to a plethora of new technological goodies, the 2012 C-Class does fall short in one important element compared to this maverick new red concept from Ingolstadt: the engine. To be fair to the C350’s 3.5-liter V6 engine that produces 302 horsepower and 273 lbs/ft of torque, the A3 and its 400-horsepower engine is still in its concept form and as such, there’s no telling how much pony power the production version will have under its hood. I love the angst of its front headlight! Anyway, I’m glad that they used a nice and an efficient engine for this concept, but I wonder if they really had any plan to put it on the market? It is definitely very striking on its simplicity and I have to agree either that it was very appealing on that appearance and looking great on that body paint. The red paint job look good on this car but what impressed me is its interior! I bet the carbon fiber material makes it more gorgeous. And the speed performance of this car is quite good. 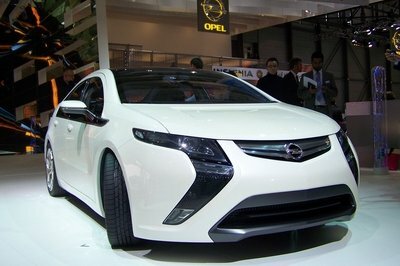 Too bad that this car is still a concept I wonder when will they make its production version? The luxurious and sporty styling of this car is very impressive! I hope to see its design in their future production. As expected from the Audi, the dressed-up interior looks so great and it really compliment with the aggressiveness of its exterior. 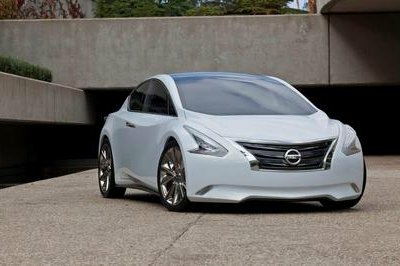 Too bad that this car is just a concept and it makes me wonder if they are waiting for the release of BMW 3-series before debuting this car? hmm. It seems that this car will be just a concept because their are top car priorities lined up for the future production of Audi- the RS-series. I want to see the detailing of this car in their future model. Wow! I do love the spacious and carbon richness interior! Even if its still a concept I believe that its already lineup for future production. If that happen the competition in the market would be tougher. Nice looking car and concept though. it has an exhaust note that why it sound like a Viper! And i do believe that that A3 saloon would be a best seller because of its engine that it much powerful than 2.0T. Nothing much really new on this one, since it has many similarities with Audi’s other models on the same line. Good thing though that they have tweaked the engine to improve its performance. 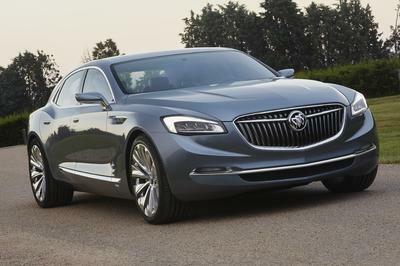 This one is actually good looking executive car. The features that it has are actually quite outstanding. Hope that much of the specifications that can be seen here would actually go into the production version. lovely hatchback, it’s custom body kits are very rare to see, plus they paired the lovely car to a lovely set of rims. but IMO it looks similar to VW Golf GTI. the Audi A3 gets a special JMS Coilover kit that lowers the car 50mm on the front and 40mm on the back. Design is great! Very muscular and contains more angle. I hope they will keep these lines... and drop the red color! Plenty of potential on this car! I just hope the original will be nice since the A7 is horrible and it has some of this cars lines! High-performance diesel sports cars are no joke. 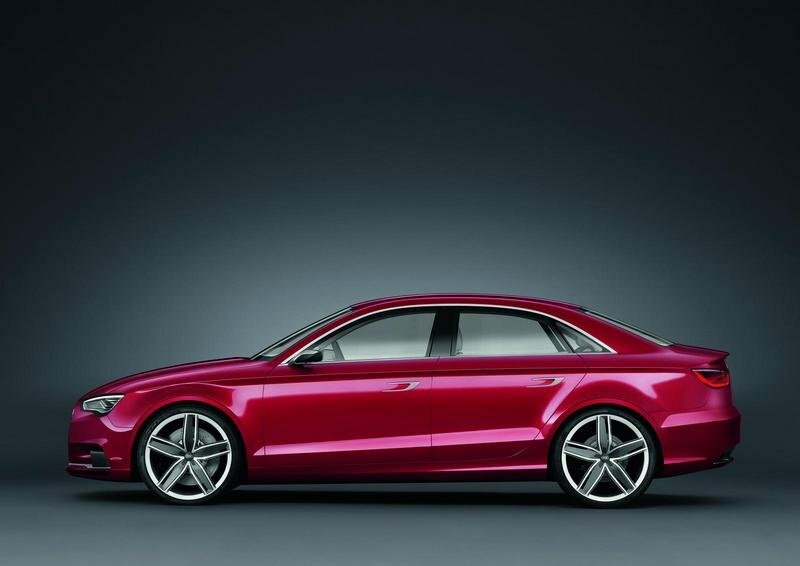 Given this is the second such car from Audi, the company clearly sees a future for diesel-powered two-doors. Audi’s latest concept is the antithesis of subtle, with such exterior touches as a large DTM-look rear spoiler, 20-inch wheels, tinted rear glass and bolt-on wheel arch extensions. Skip the concept phase and bring all three variants to produce ASAP. There is no need to prolong the next generation A3, as many have been patiently waiting for a hot small sedan/hatchback from you. As the current RS3, won’t make it stateside there are buyers here hoping to sample what Europe has enjoyed for years. Just know that other interior color choices are more than welcomed.